Super Lube from Synco Chemical Corporation is a premier solution for every type of maintenance activity that requires a handy tool to entail an edge over advantage. Synco Chemical Corporation operates from Bohemia, New York and it began the operations in 1980. It is privately held company that carries a ravishing tradition of over thirty years. The featured product line comprises of Greases, Oils, Aerosol Sprays, and a plethora of specialty products. 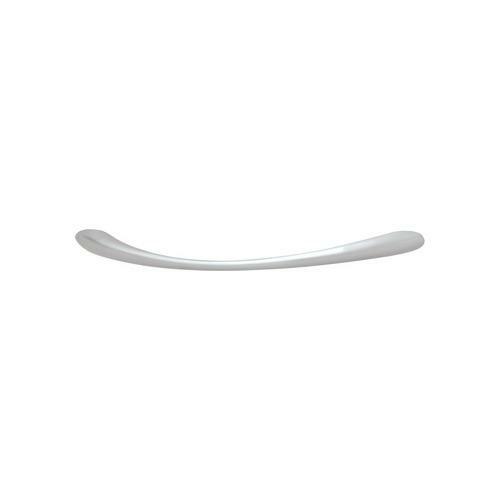 The superb product line available here is apt for every type of industrial application. 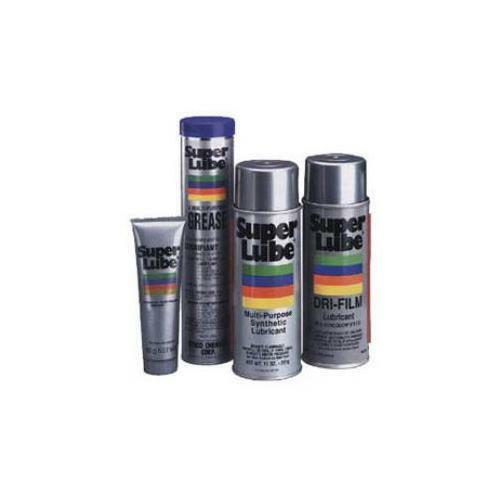 In fact, Super Lube range of finest lubrication product simplifies various maintenance activities whilst improving the quality of deliverables and performance of diverse applications. These synthetic lubes are highly resourceful in offering a world-class interface of fighting back wear, the most common and serious concern. Today, Super Lube products are offered in over 122 countries worldwide. These products are non-toxic, clean, and they come in food grade. Designing excellence and perfect composition of these lubes and allied products make them suitable to serve a broad array of applications. All these Super Lube derivatives come in attractive packing and make application amazingly easy like never before. Selecting these finest products is always entailing the perfection in every sense.